Z3X Samsung Tool Pro: It is the most essential tool for Samsung Galaxy and other series phone vendors. We are here with the latest Samsung Z3X Tool Pro v29.5 with Loader. You can Download and install it for Free on your Desktop or Laptop computer using these Links given in this Guide. This tool is used to get rid of the “SIM Network Unlock PIN”. In following guide we will let you know how to get your Samsung Galaxy device “Sim Network Unlock PIN” using this Z3X Samsung Tool Pro on your PC Windows 10/8/7/XP or Mac. The update version Samsung Tool Z3X 29.5 can be used for multiple devices at the same time. 0.1 Note: Z3X Samsung Tool Pro has been updated to v33.7, You can get it here. Note: Z3X Samsung Tool Pro has been updated to v33.7, You can get it here. Once the download is done you have to follow step by step guide to Free Install Samsung Tool Pro on your PC Windows 10/8/7 or XP. First of all Extract the downloaded file Z3X Samsung Tool Pro (Crack). It has two main files inside. 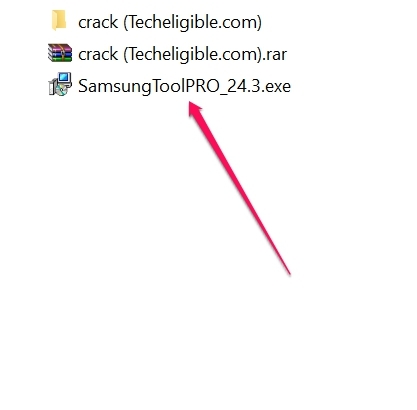 1- SamsungToolPRO_29.5.exe and 2-Crack Folder. Now click on the *.exe file and install it on your PC. Now Open or Extract the Crack zip file. Make sure to deactivate the Antivirus or Windows Defense program in Windows 10. 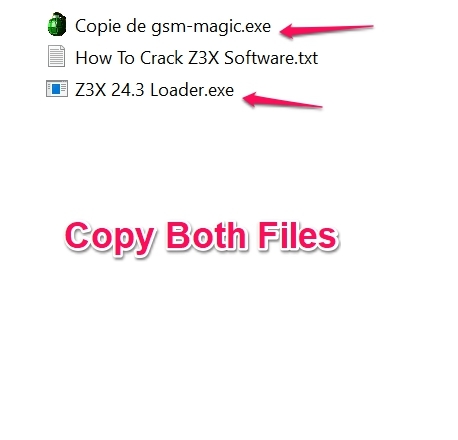 Go to the Crack folder and make sure to Copy both Copie de gsm-magic.exe and Z3X 29.5 Loader.exe. Now paste it where you have installed the Samsung Tool Pro version. Mostly it’s in C:/Program Files(x86) /Z3x /Samsung /Samsung Tool Pro. Now right click on Copie de gsm-magic.exe and Run As Administrator. It will start a simple injector program. All you have to do is click on Enable. Now follow the same procedure for the Loader.exe file. Make sure to Run it as Administrator. Once done a new screen will show up. Click on Start Loader and wait for couple of miniutes to see the Samsung Tool Pro screen. If you have seen no error at the start of the program and the Loader shows “enable” on it. It means the Z3X Samsung Tool Pro has been successfully installed on your device. But if there are errors like “Program not Unpacked” or “Card not found” then you should copy the files again. Also make sure to close the Antivirus if it active still. You have to re-copy the files from the extracted Crack Folder and make sure to run both of them by right clicking on them and selecting the “Run as Administrator” Option again. That’s It. You have successfully downloaded and installed the Z3X Samsung Tool PRO following the above step by step guide. If you still have any questions or issues you can comment below.